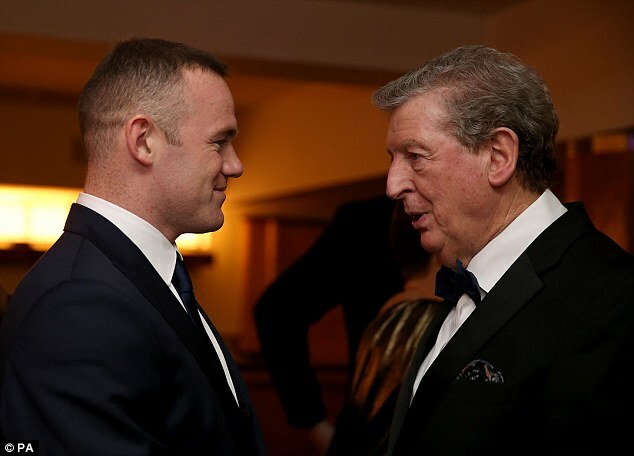 Three Lions skipper Wayne Rooney has asked for better relations with the Football Writers Association when he was honoured in a special event after he broke Sir Bobby Charlton’s record at Manchester United. 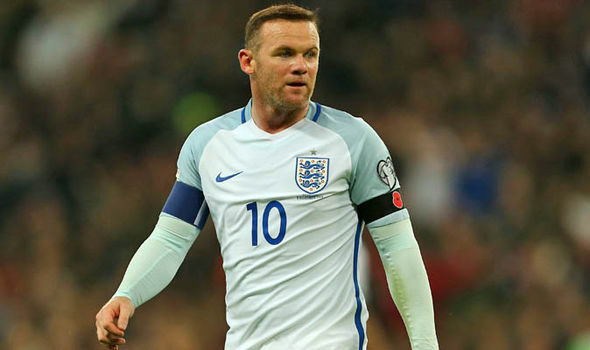 Rooney said that the English national team would have a higher chance at succeeding in their endeavours if the rife between the players and the media dissipates. When players and the team in general succeed there are praised but when they fail there is widespread ire. Of recent the English team have not been in good form, earning them various labels by the writers. Rooney himself has been in the public eye since 16-years old. He has been praised when he achieves feats like breaking the 249 goal barrier for United but he has also been ridiculed badly when his form drops below par. In news that shocked the entire English football fraternity, Manchester City are lining up a £ 60 million bid for Manchester United and England international striker Wayne Rooney if rumors of a rift between the player and his manager Sir Alex Ferguson turn out to be true. The Manchester United manager dropped his star player from the squad for the match against Blackburn Rovers at Old Trafford on New Year’s Eve, a match that The Red Devils went on to lose 3-2, before recalling the player for their 3-0 away defeat at the hands of Newcastle United a few days later. According to reports, Rooney was dropped from the side when images of him partying after the Boxing Day fixture against Wigan Athletic were released and it is believed that the talismanic striker is extremely displeased with the manager for dropping him. Manchester City reportedly came close to signing the England international striker last October when Rooney handed in a transfer request to the United officials claiming that the club was not heading in the right direction but Fergie managed to hold on to him and got him to sign a new five year deal at Old Trafford. But with the latest reports indicating another rift between two of the biggest personalities at the club, City might be making the right move as Sir Alex is known to offload players who he believes to have become bigger than the club, no matter how important he is to the side. 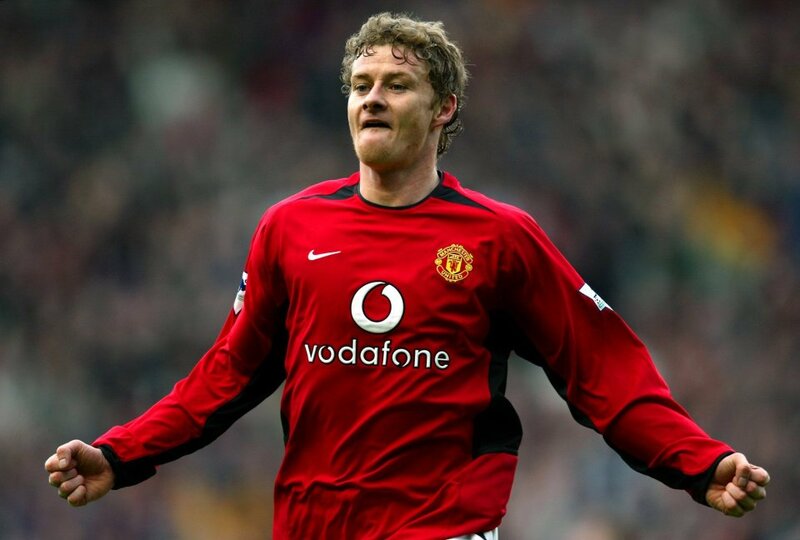 Having wielded the axe on players like David Beckham, Jaap Stam, Roy Keane, The Red Devils manager will not think twice about selling the star player and release some cash for future buys and it seems that only Manchester City have the cash at hand to meet the valuation of the player at United. Posted on January 11, 2012 Author EngerlundCategories UncategorizedTags Man Utd, manchester City, Manchester United, Rooney3 Comments on ROONEY OFF TO CITY?